Since 2000, the residential and commercial heating and cooling specialists at Elite Heating And Cooling Inc. have been providing the greater Des Moines, IA area with quality work and friendly service. We are proud to be a small, locally owned and operated business. 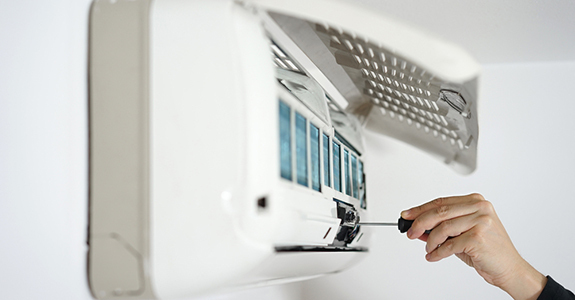 When you need quality and affordable air conditioning repair in Des Moines, whom do you call? If you find yourself scratching your head trying to think of an answer, then it is time for you to get in touch with the experienced professionals at Elite Heating And Cooling Inc. We are fully licensed and insured for HVAC work across the state of Iowa, and are available for 24-hour emergency service. We even offer a senior citizen discount! And as a locally owned and operated small business, we offer the respectful service you deserve in your own home or business. We are a proud, locally owned and operated small business in Des Moines, IA. We provide a wide range of heating and cooling services. Our business is fully licensed and insured for the entire state of Iowa. 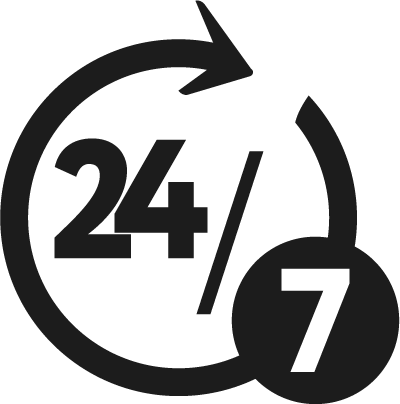 We offer emergency service 24 hours a day, seven days a week. Our prices are always fair, and we even offer a senior citizen discount. We service units whether you’re in a house or a mobile home. Give Elite Heating And Cooling Inc. a call today for highly skilled work and friendly service.